Are there any retail stores that sell Viva Naturals products? 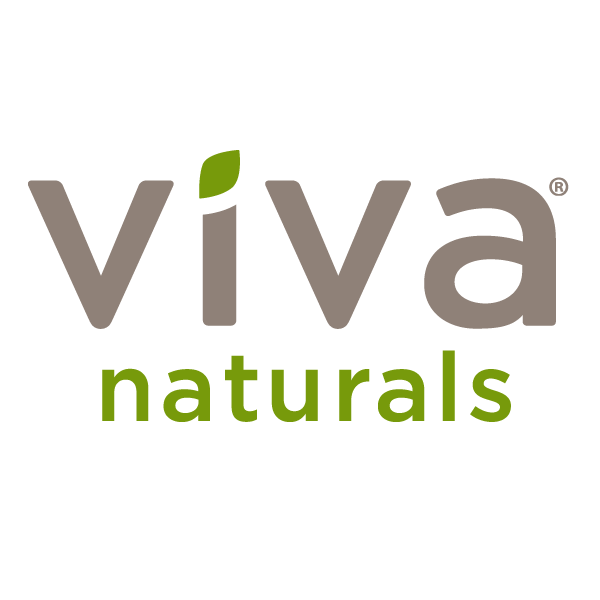 – Viva Naturals Inc.
We don’t currently sell our products at any retail locations, because it helps keep our overhead low—which means we can offer you the lowest possible prices. We want you to feel great without breaking the bank!